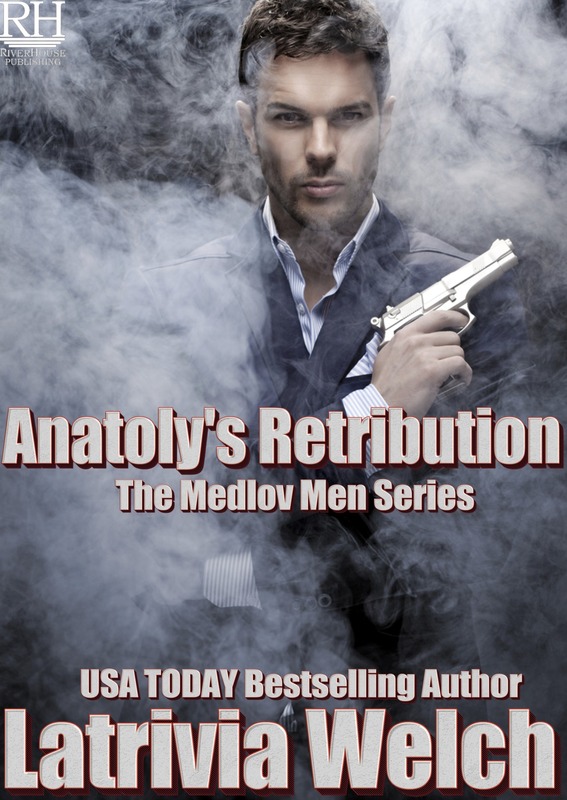 I’m happy to share the cover for the next book in the Medlov Men Series (Date Not Yet Determined), Anatoly’s Retribution. 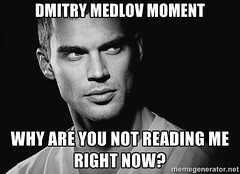 I know we have a huge following for Anatoly Medlov, and I cannot wait to tell his story. 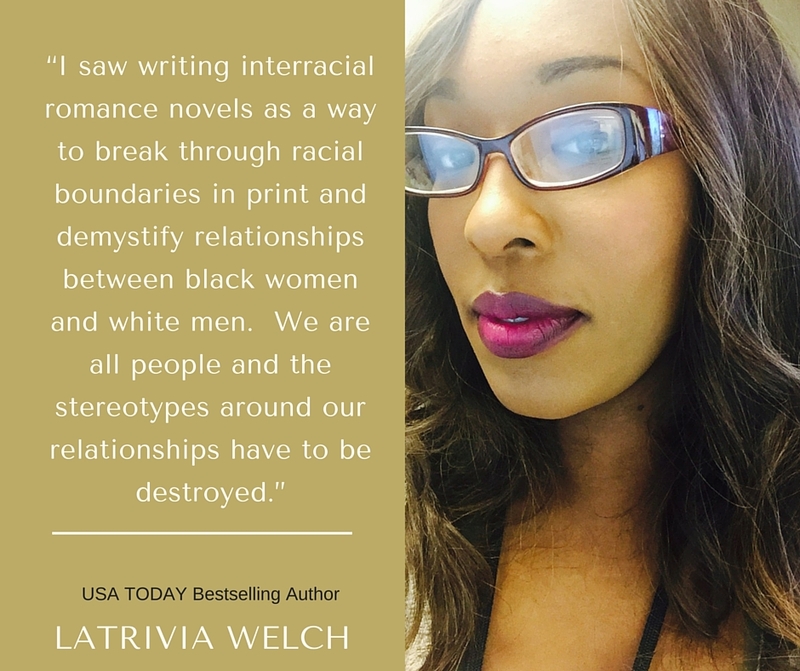 Check out the cover and please feel free to share. More information coming very soon.